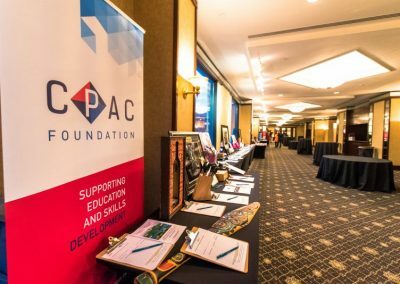 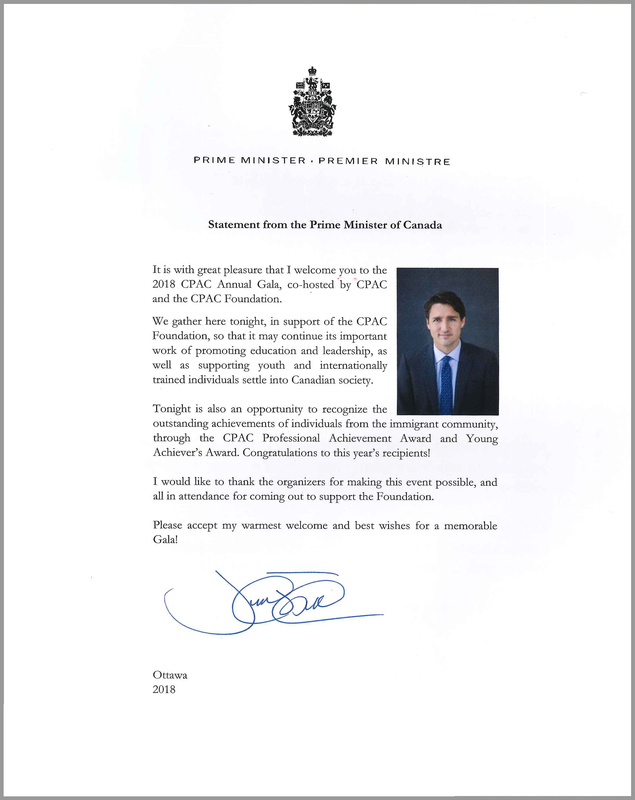 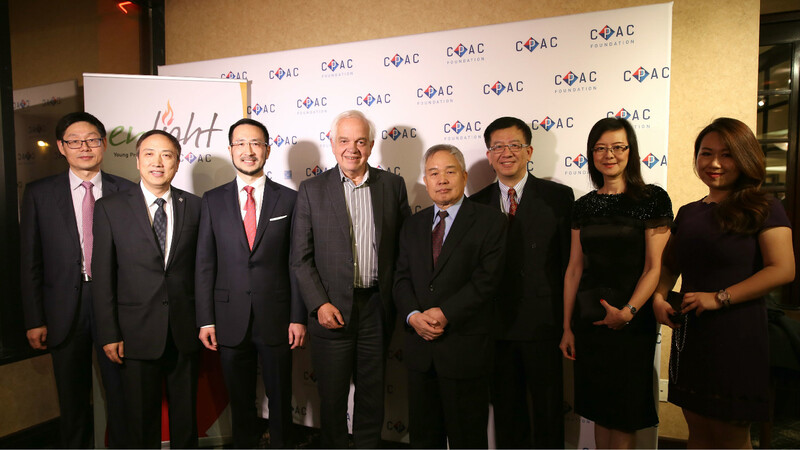 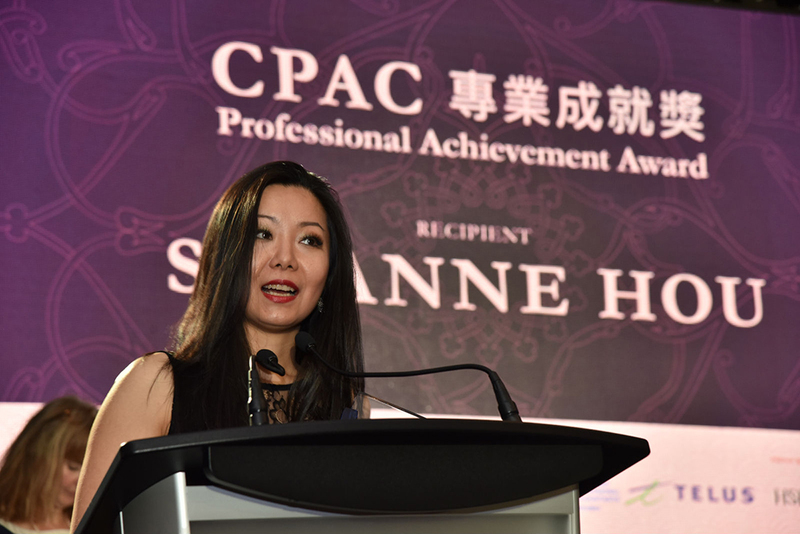 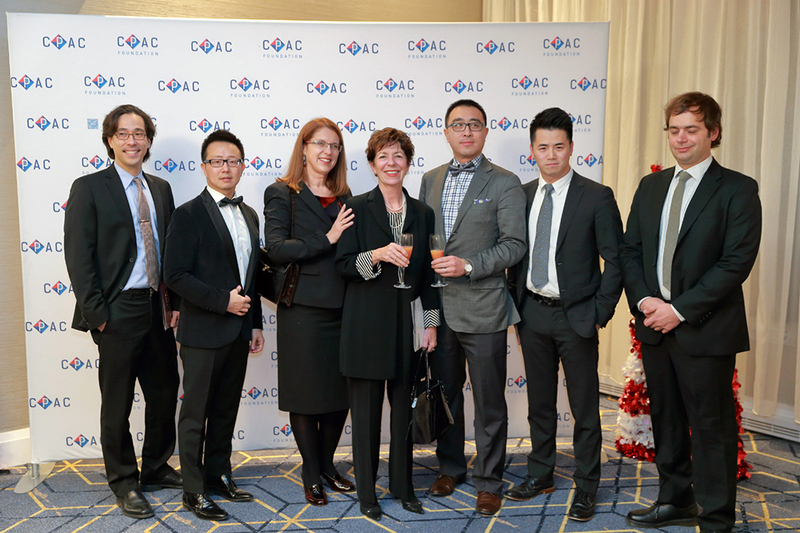 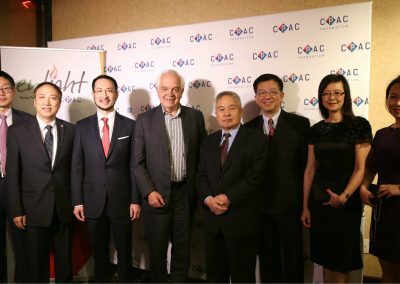 CPAC and the CPAC Foundation, leading not-for-profit organizations serving the Canadian internationally-educated professionals community will be holding our Annual Gala on December 2nd, 2018 at Sheraton Parkway Toronto North in Richmond Hill. 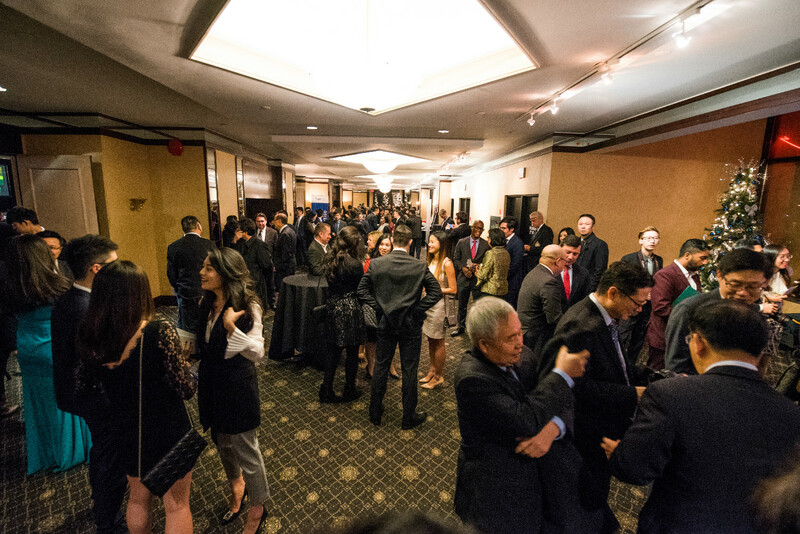 We invite you to join us in the celebration of our success! 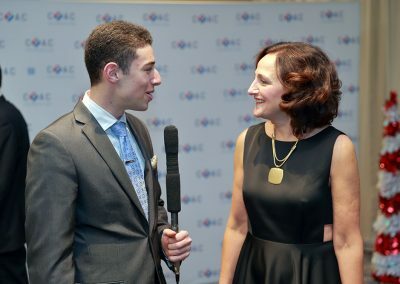 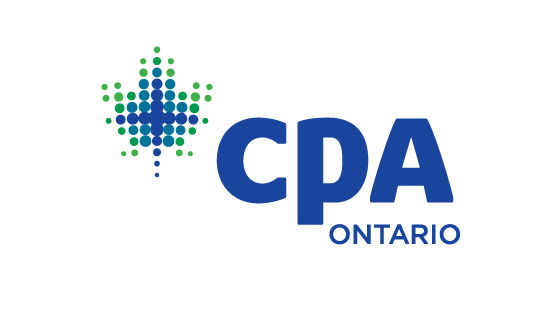 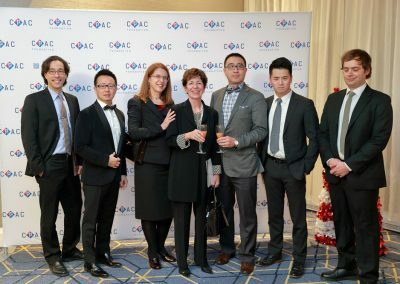 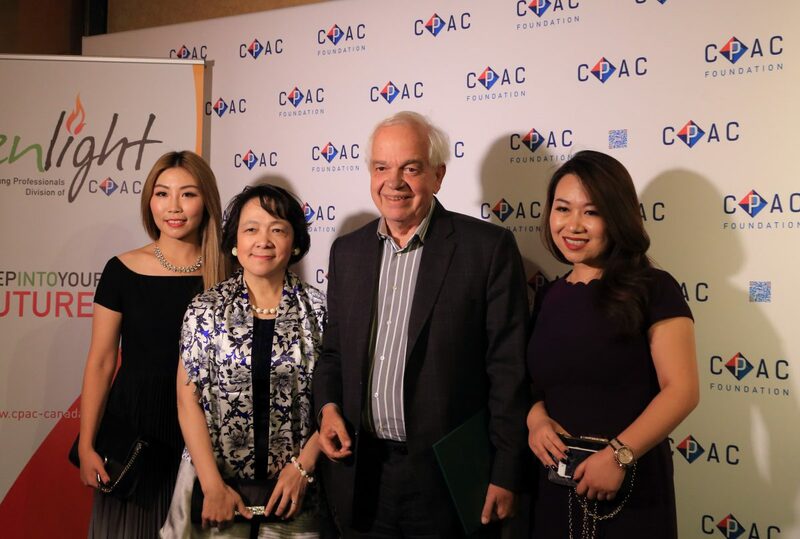 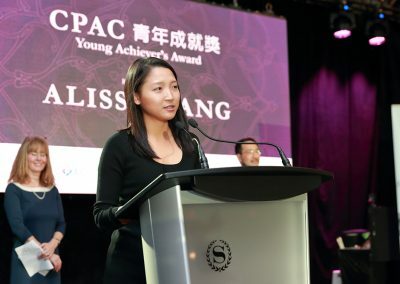 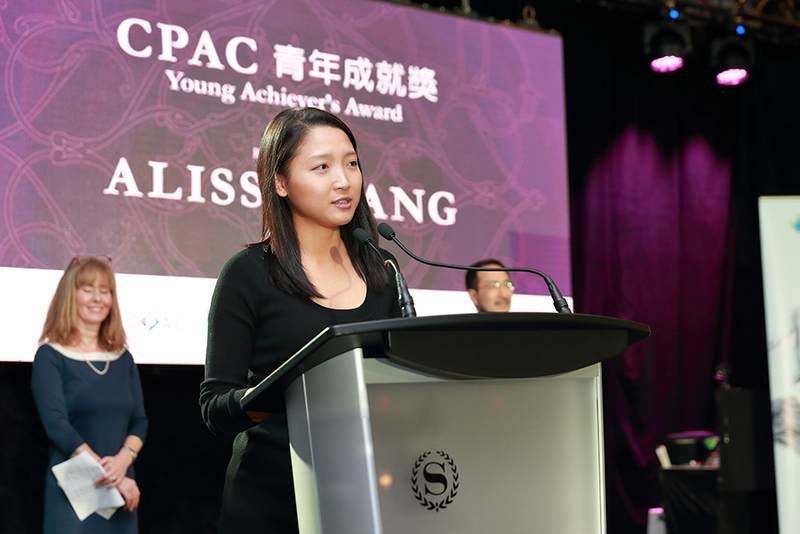 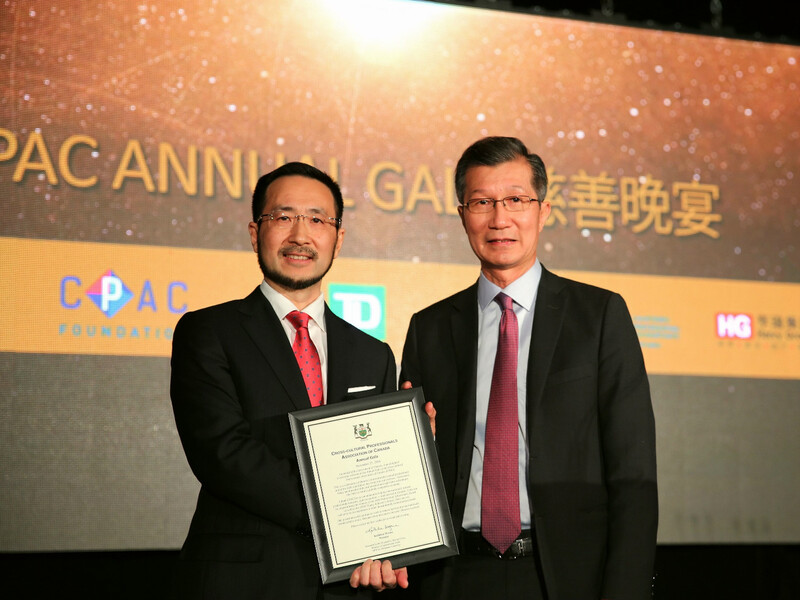 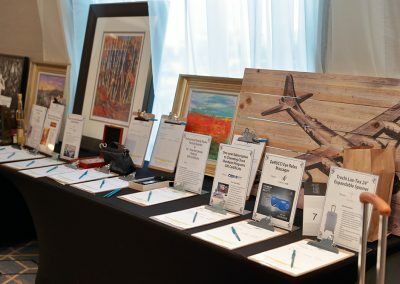 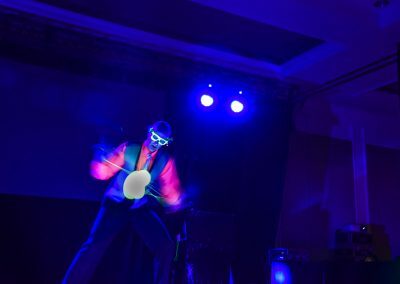 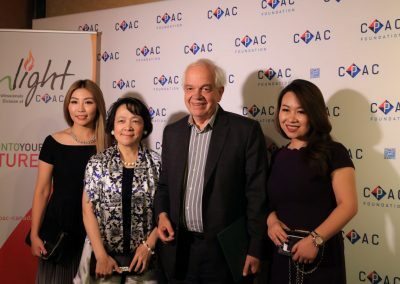 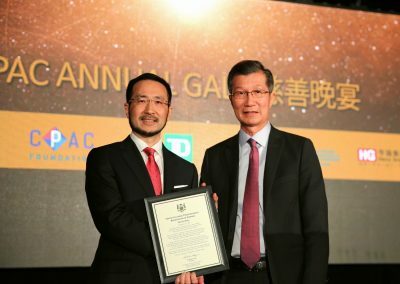 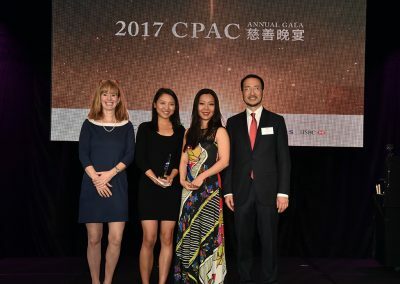 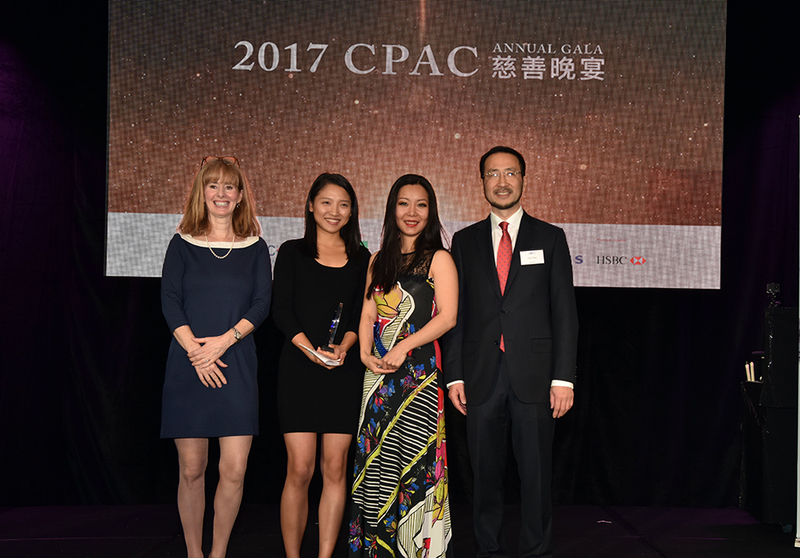 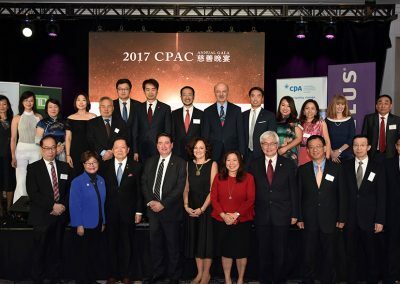 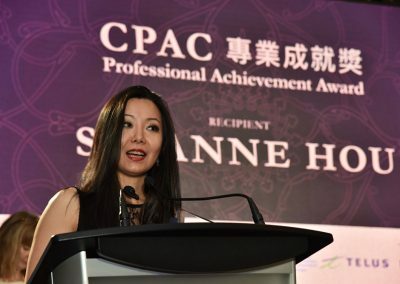 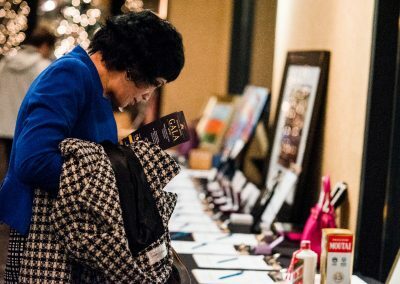 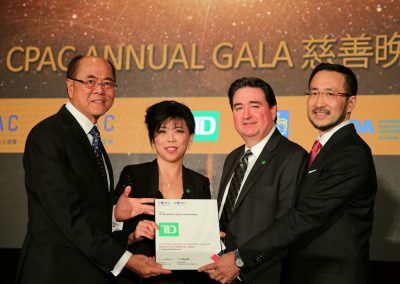 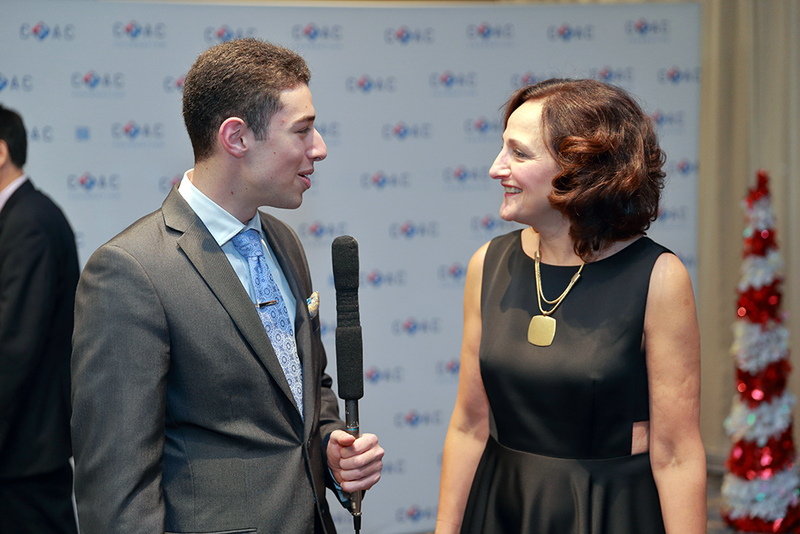 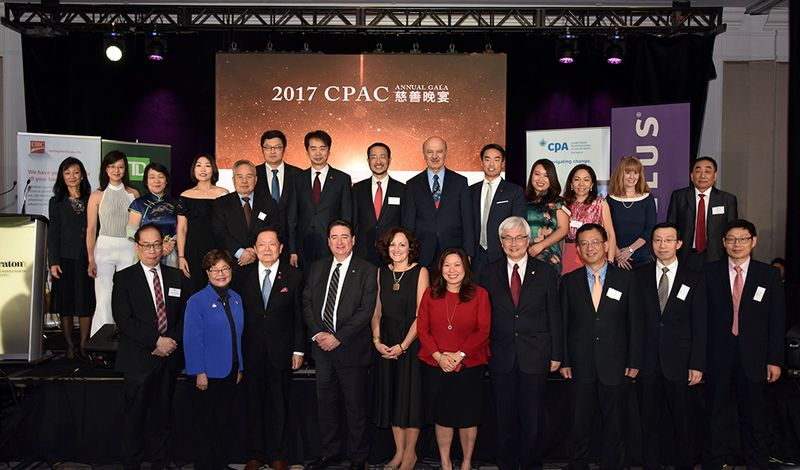 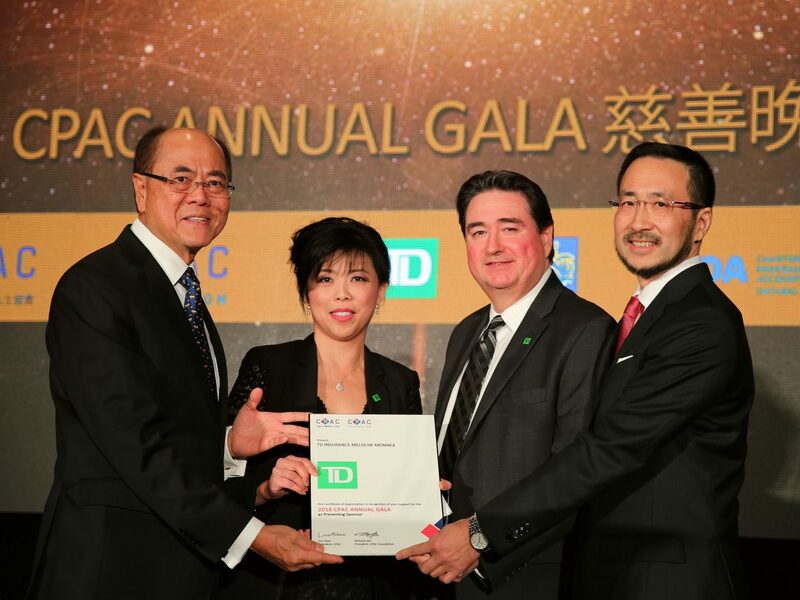 The annual CPAC Gala is a premier community event that attracts 500 guests in attendance and is covered by close to 100 media articles every year. 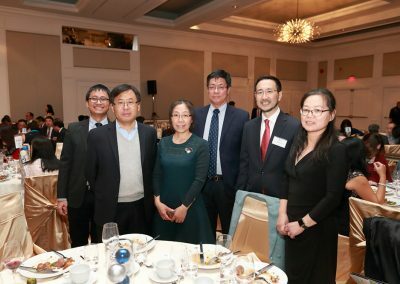 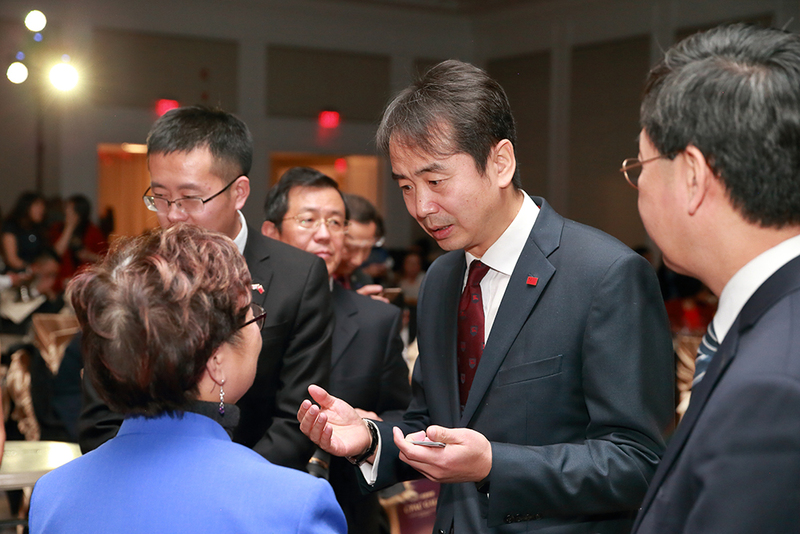 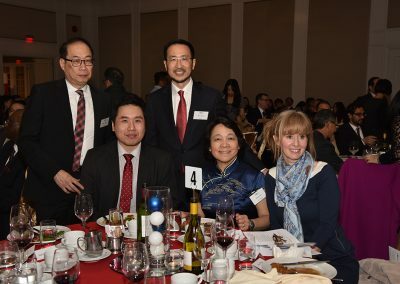 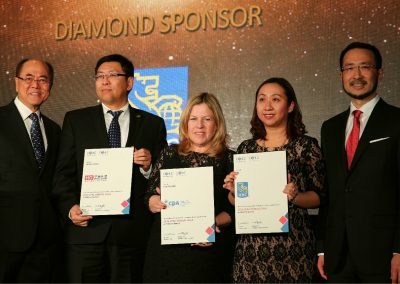 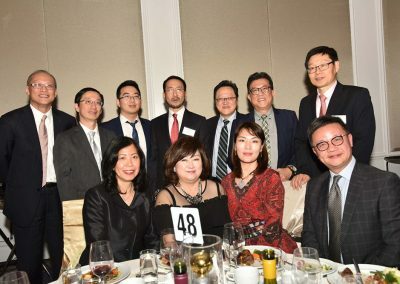 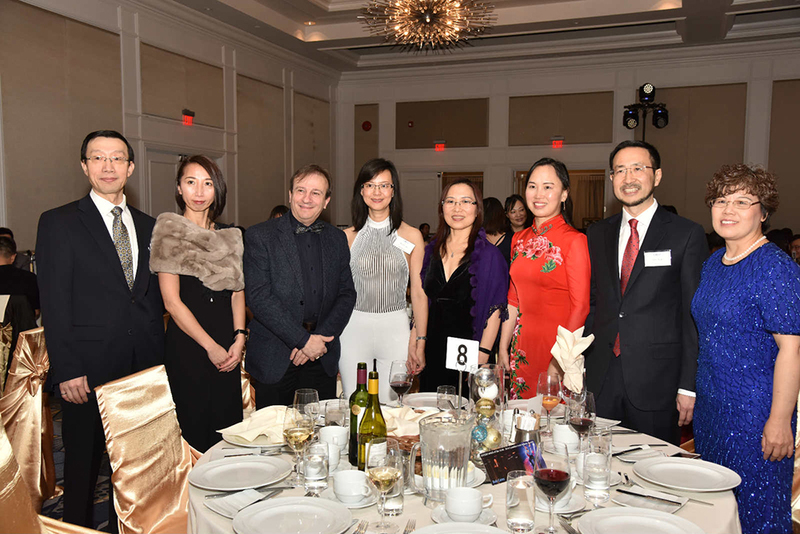 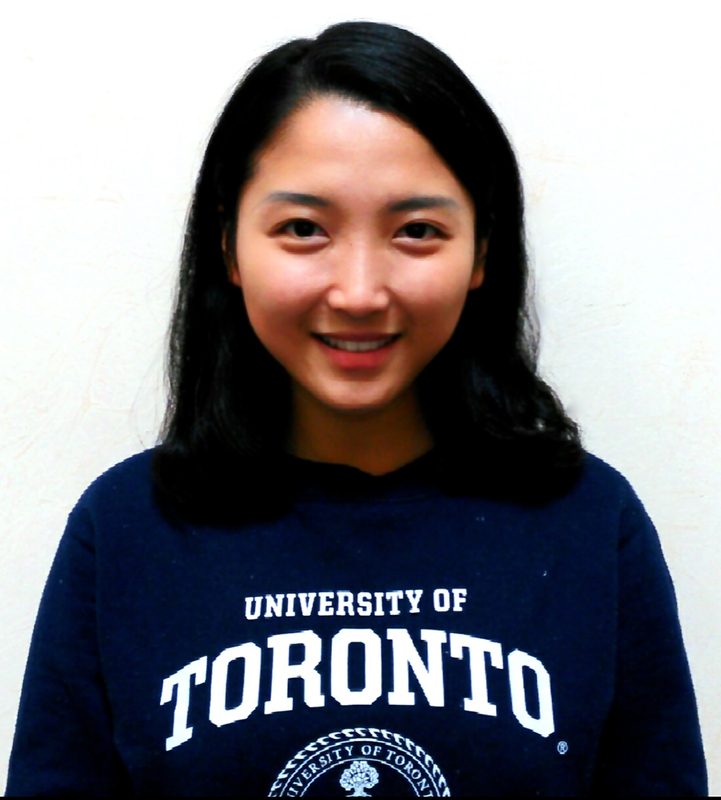 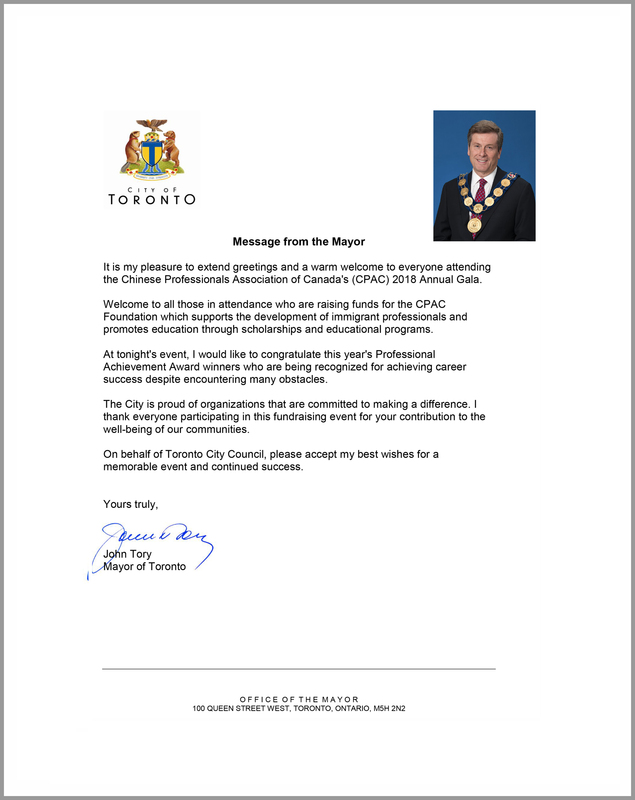 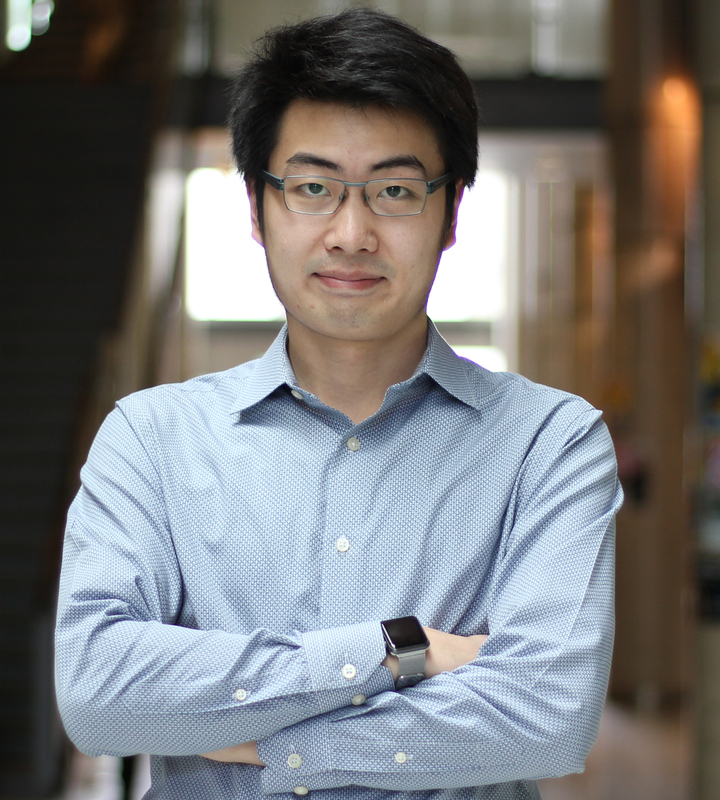 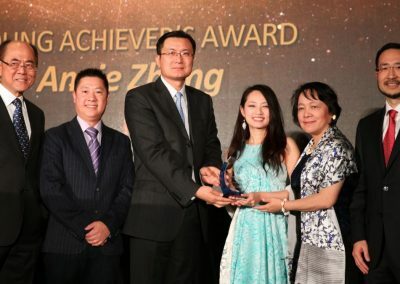 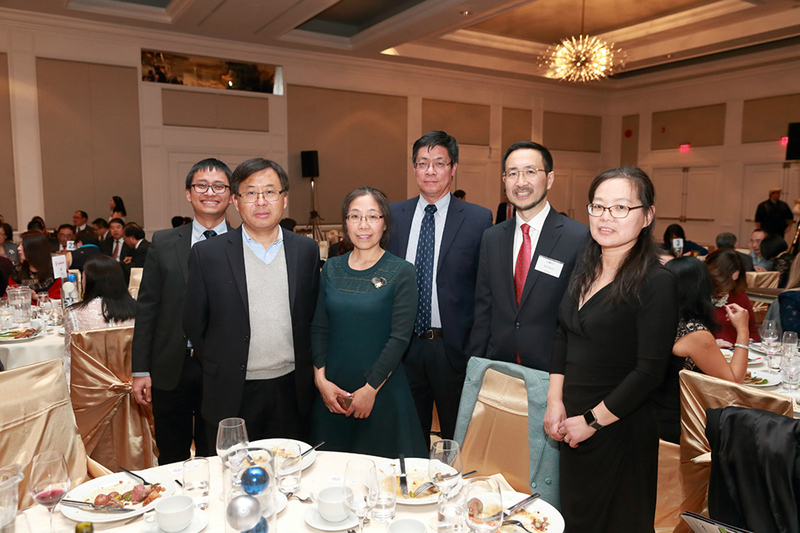 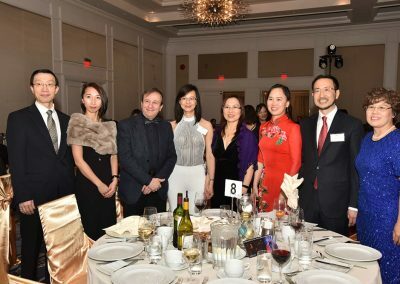 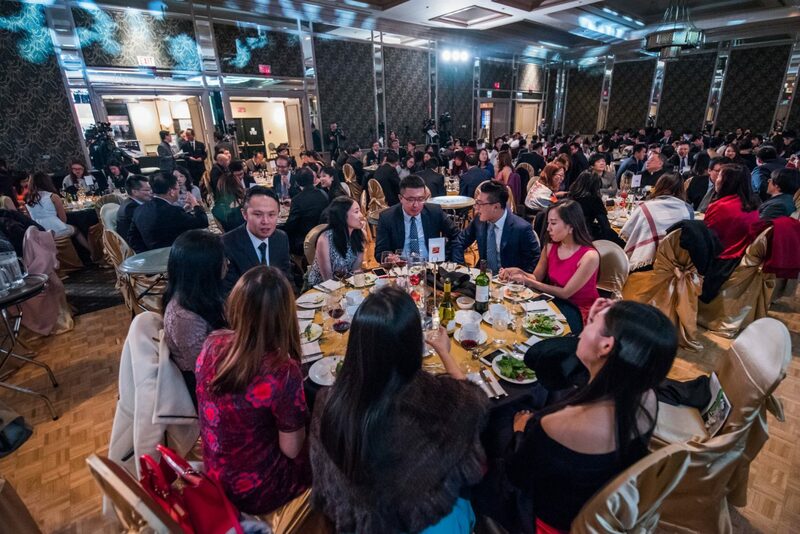 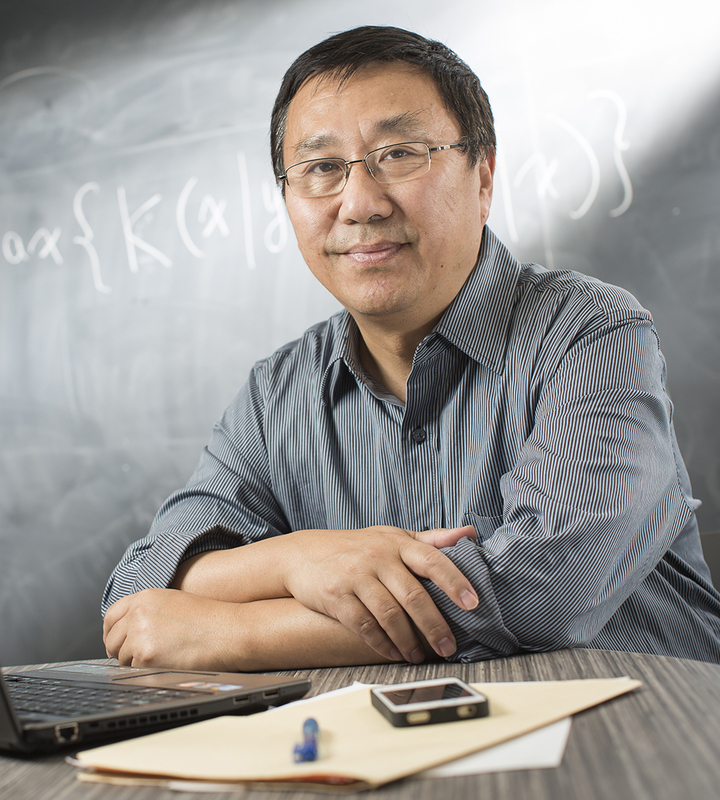 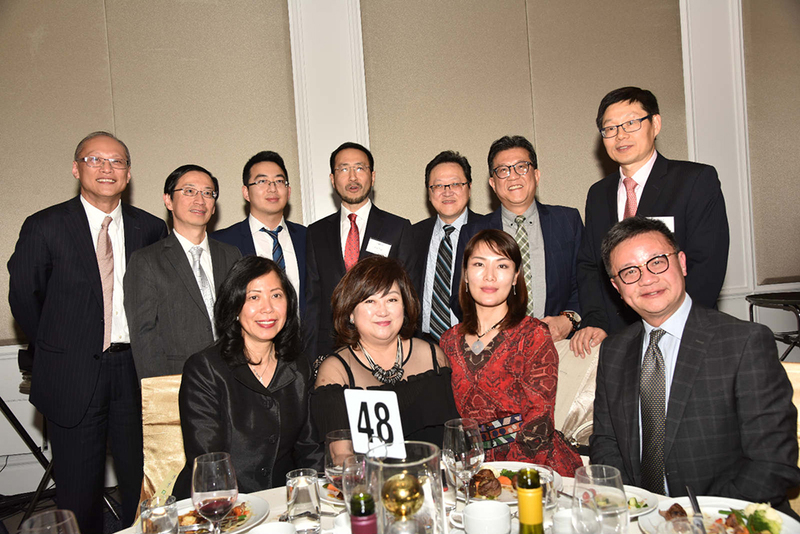 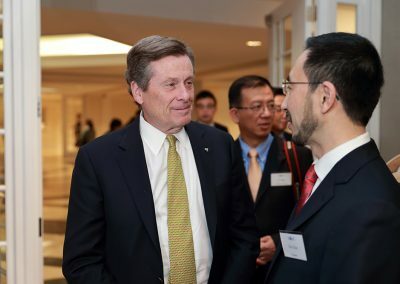 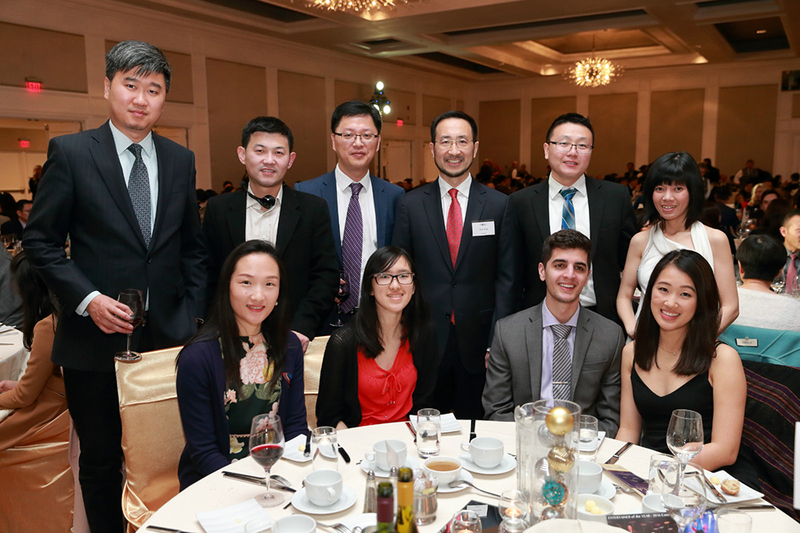 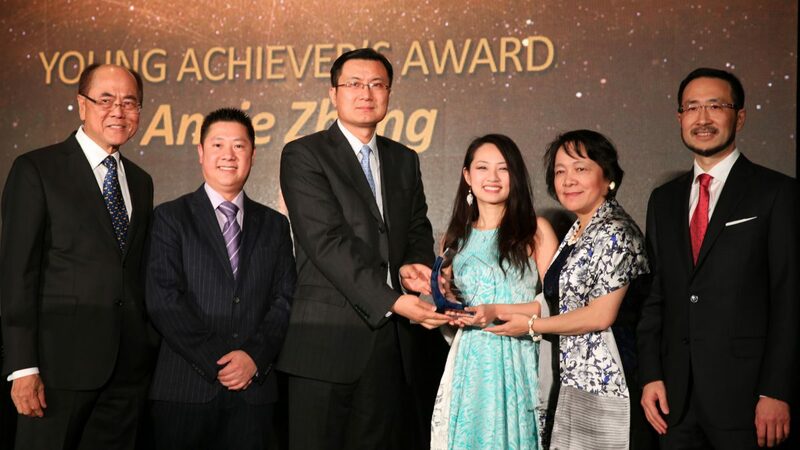 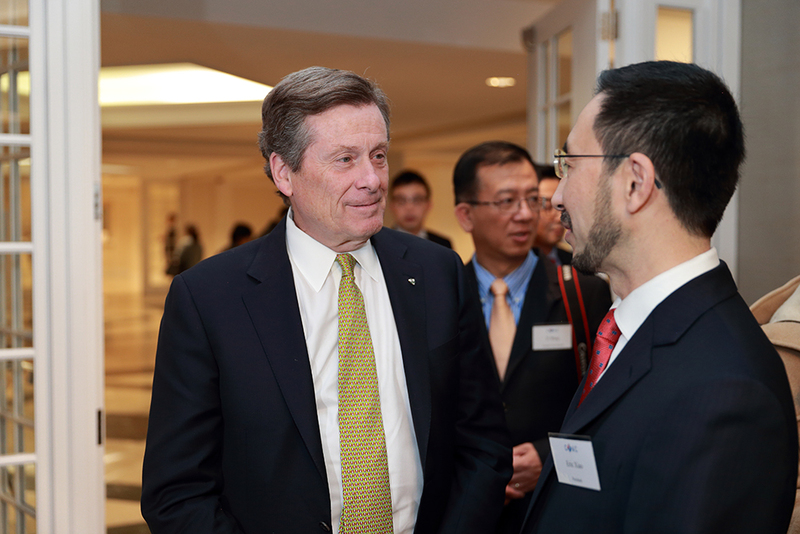 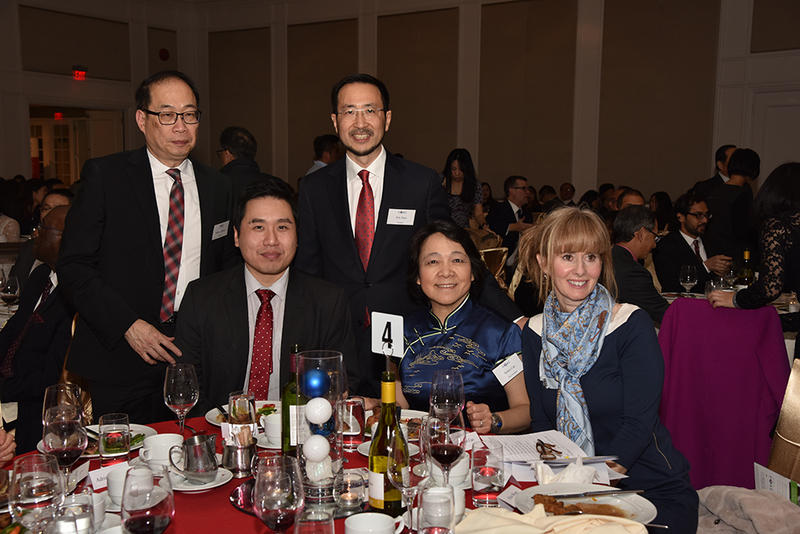 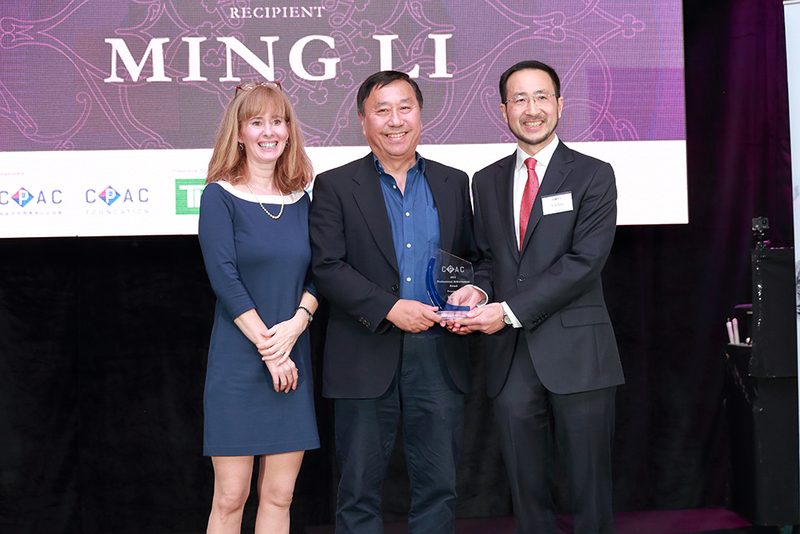 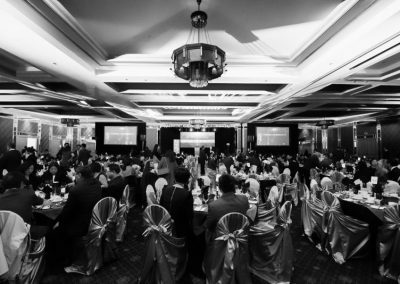 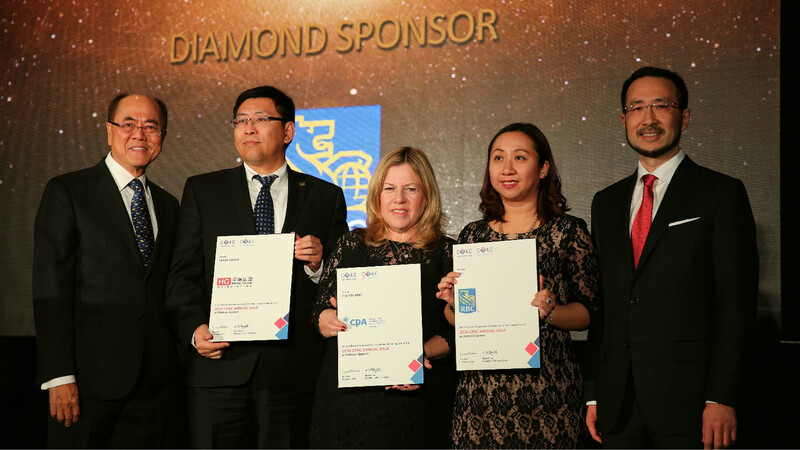 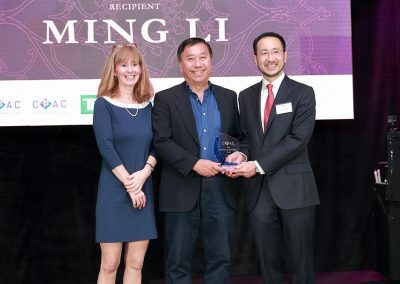 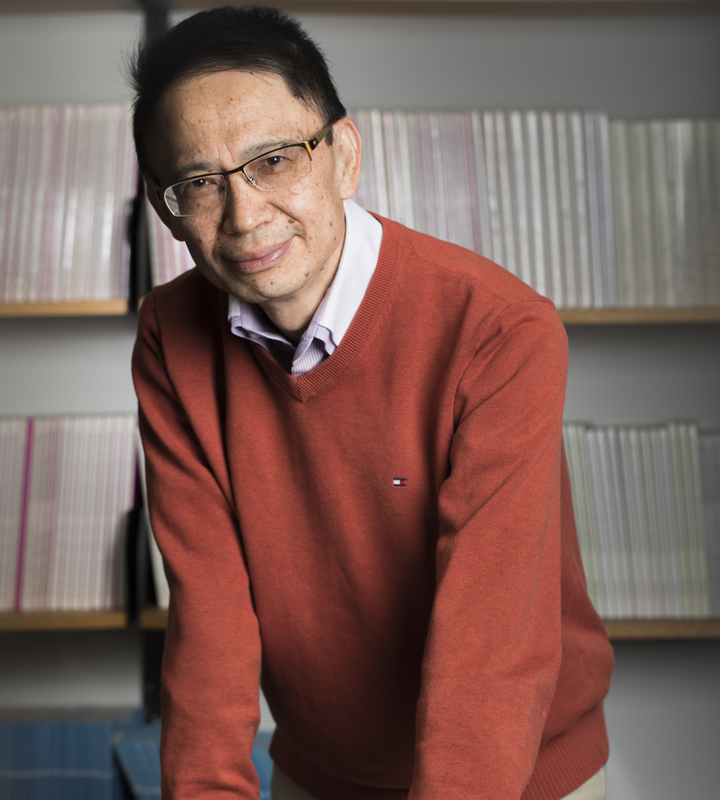 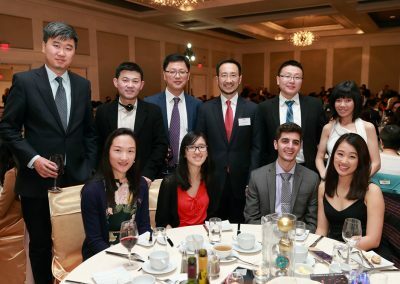 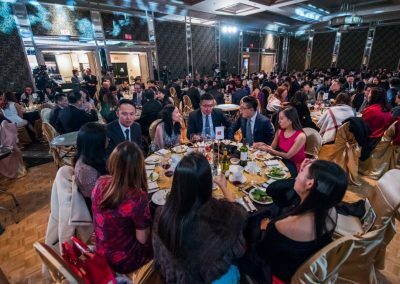 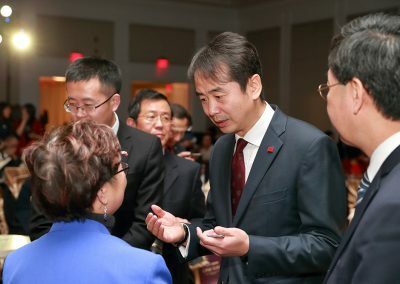 As one of the largest social events in the Greater Toronto Area for immigrant professionals, it offers an excellent opportunity to entertain clients and to engage with some of Toronto’s foremost business and community leaders amongst the Chinese, Southeast Asian and global communities. 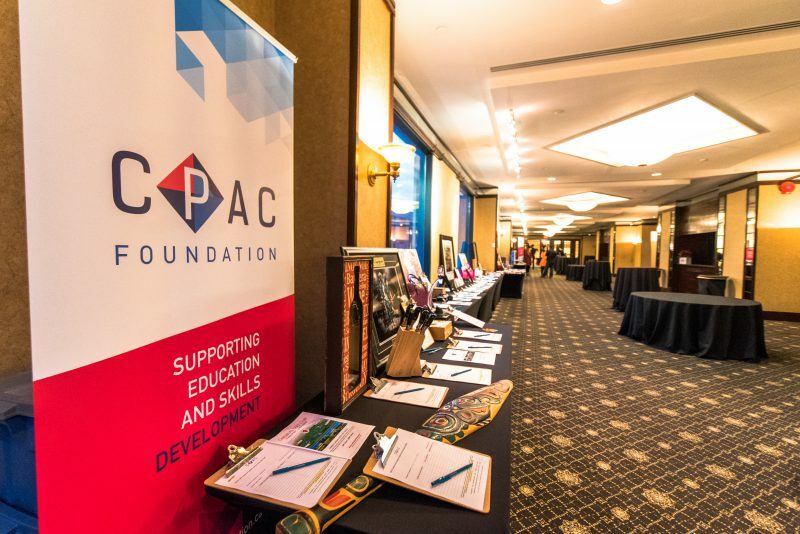 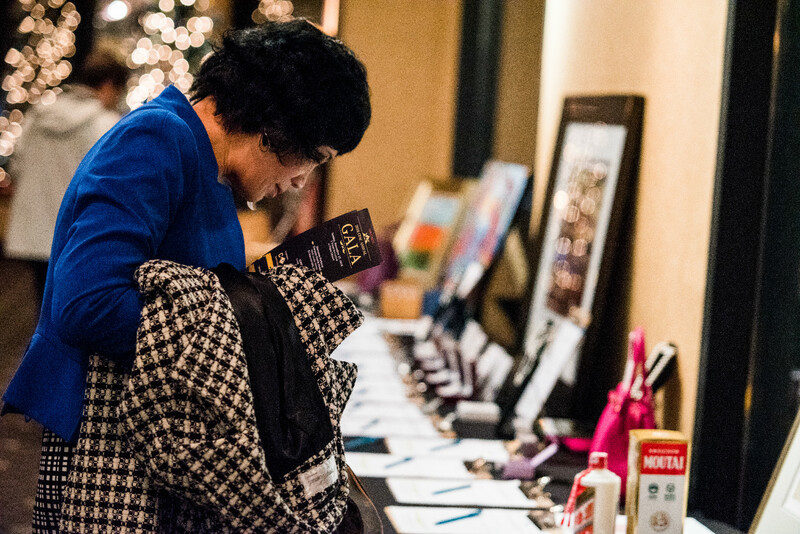 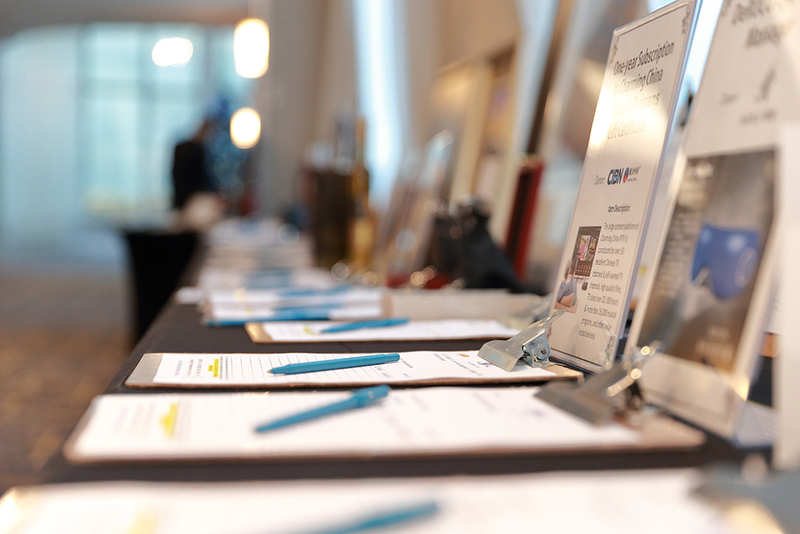 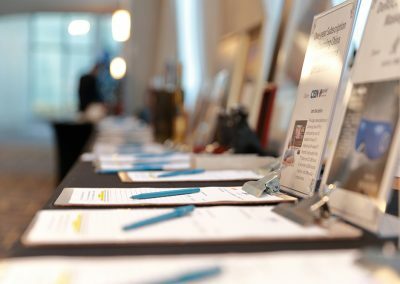 Come network with 500 other guests comprised of political and business leaders, CPAC sponsors, partners, members of the media and other professionals while enjoying a night of fine dining, live entertainment, and a memorable silent auction. 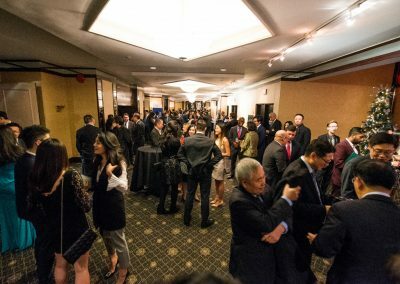 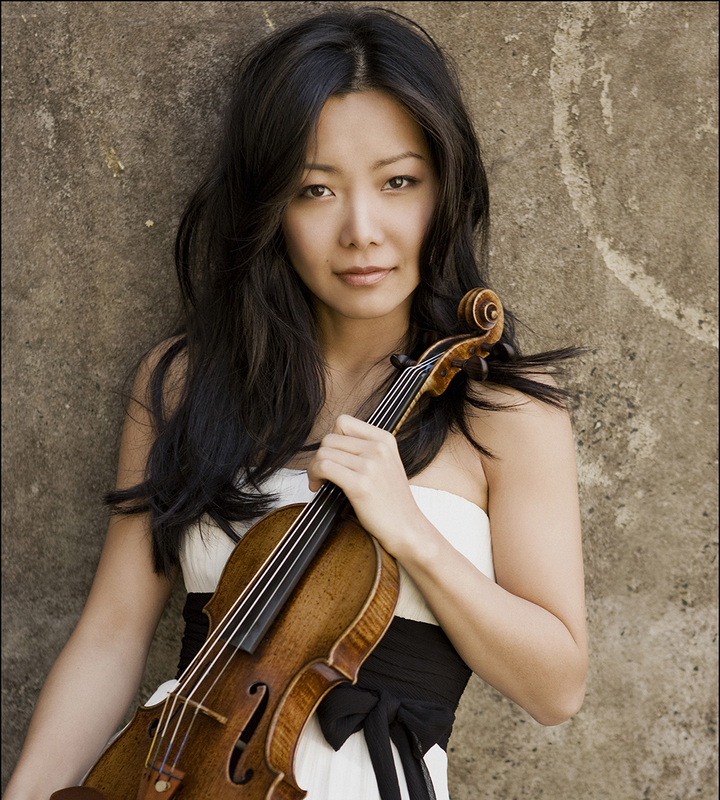 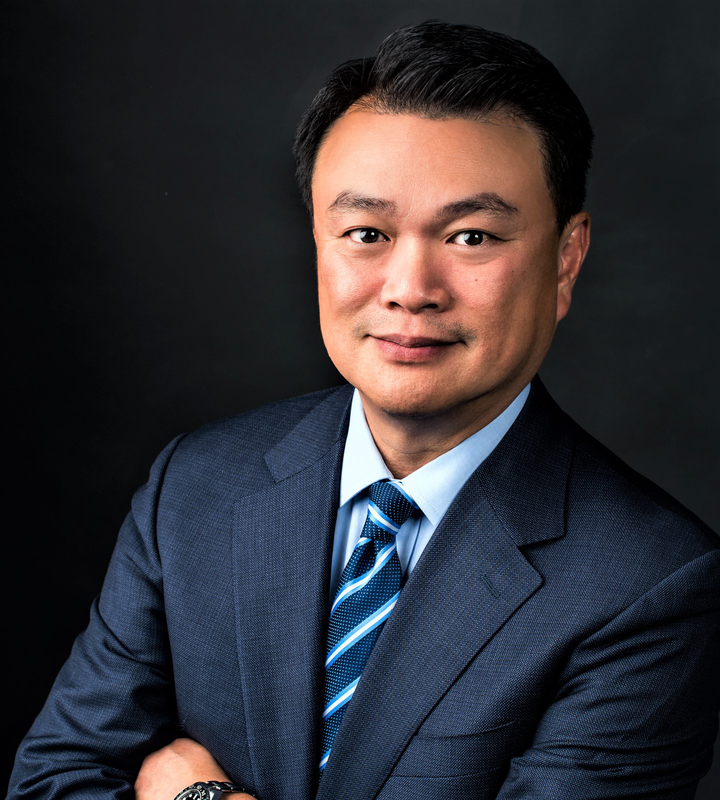 The highlight of the gala will be the presentation of the Professional Achievement Awards, which recognize the accomplishments of outstanding immigrant individuals who have overcome various barriers and made incredible strides in their professional careers.